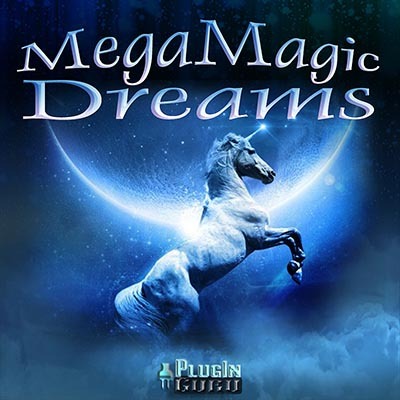 WAV Version of MegaMagic Dreams. Includes preset support for Serum, EXS24 and Iris 2! This is the WAV version of MegaMagic Dreams. An update in May will include FREE presets for Omnisphere 2. I will also look at making presets for other samplers so that everybody can play these amazing sounds! I will send out an email blast to all customers in May with a link to download the Omnisphere 2 presets. This version comes with the sample uncompressed in 44.1 24-bit audio format.